Métall recommends himself as a dressage horse producer for the highest demands. He made history in recent years with his son Uthopia – with the lightness, the mechanics and the talent for piaffe and passage. The refined stallion was successful up to Prix St. Georges and has produced several Grand Prix horses. The most significant of them is definitely the licensed stallion Uthopia, winner of the Team Gold Medal at the European Championships in Rotterdam and at the 2012 London Olympics. In both the Kür and the Special, he won the Silver Medal. Métall also sired licensed stallions such as Special D, Maserati, Memphis, Modjo and Ufo. Several progeny are competing at advanced level/S level dressage, but he has also sired a number of show jumpers who are successful at advanced level. In 2013, his first crop of foals presented themselves in Germany, as expected, with great conformation and high quality movement. His daughter Rabiola was Grand Champion in Devon/USA in 2006. 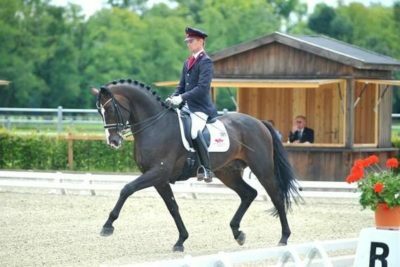 His son Ucento won medals at the European Championships of young riders in 2009 and 2010. With good reason, the KWPN attests Métall a high breeding value, being sire to almost 1000 progeny within the studbook. His pedigree contains almost 40% thoroughbred blood. 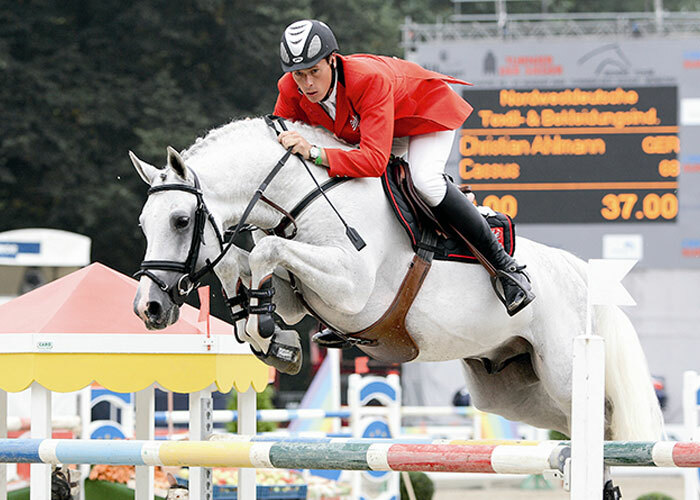 The sire Ferro won the team Silver Medal at the 2000 Olympic Games with the Dutch team. He was placed sixth at the World Equestrian Games in Rome and second in the World Cup final 1999. Ferro sired several top horses. 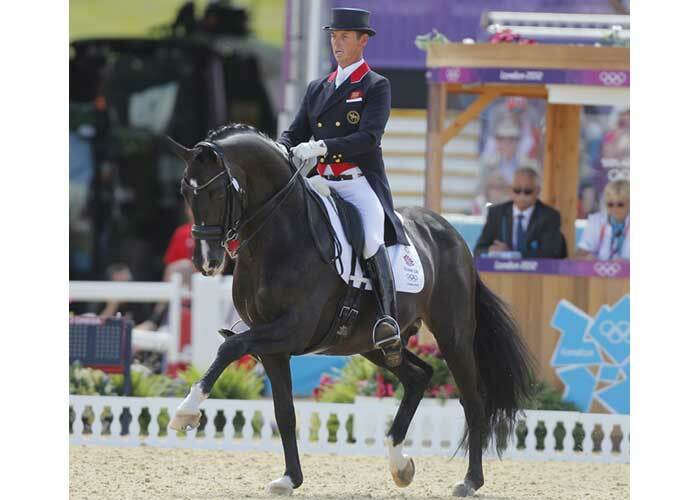 In the WBFSH world-ranking list, he is ranked seventh in dressage. His licensed son Rousseau was Vice World Champion of dressage horses and produced a masterpiece by being the KWPN champion stallion three times in a row. 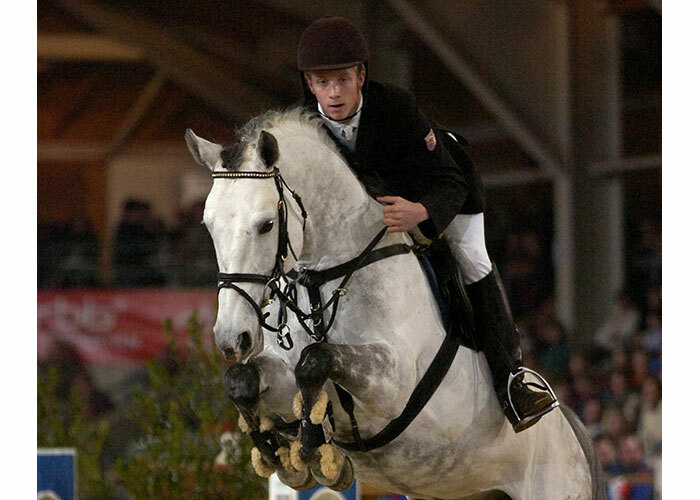 Dam sire Ramiro is one of the greatest producers worldwide and has sired several international championship horses, as well as the Olympic Gold medallist Ratina Z.
Métall stems from the Dutch dam line 8, also known as the Reina-line, one of the most important dam lines in the Netherlands. From this line stem the stallions Bonaparte Z, Charmeur, Drakdream (stallion performance test winner), Eros, Fürst Frederik, Johnson (licensing champion), Kapriool, Mendel, Sir Primeur, top progenitor Sultan, Udarco and Waldo.